Starting today, Final Fantasy 14 players can obtain the Regalia, the iconic car from Final Fantasy 15, as a mount in game. The mount is beautiful, but it sticks out in the fantasy world of Eorzea like a sore thumb. In a game where players normally ride airships, giant birds, fat cats, glowing cacti, and wolves, a luxury car isn’t what you’d expect to see. When Noctis appears with his car for the collaboration, the NPCs are startled by his vehicle, having never seen a car before in their lives. That’s not stopping just about everyone from using it, though. 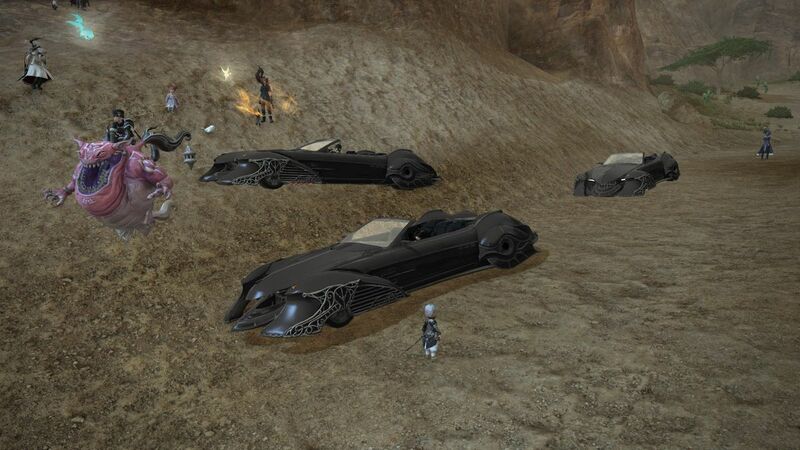 The Regalia is also the first four-person mount in Final Fantasy 14, meaning that three other party members can join you in your road trip across the world. 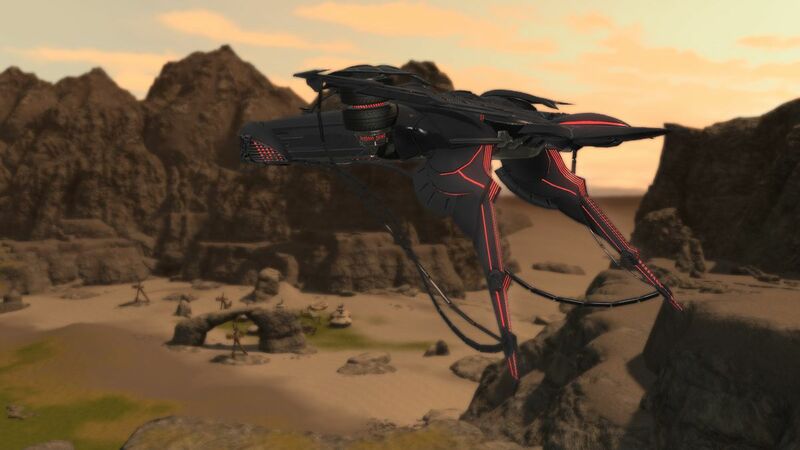 The Regalia also had to be equipped with the ability to fly in specific maps, so the car makes a full transformation, just like it did in Final Fantasy 15, into a spaceship-esque mount once you start flying. The mount is obtainable from the Gold Saucer for 200,000 Manderville Gold Saucer Points once you complete the crossover quest line. Players who are at least level 50 and have completed the Main Scenario Quest, “The Ultimate Weapon,” can pick up the first quest in Ul’Dah from Kipih Jakkya. The quest line also awards Noctis’ iconic black outfit to use as glamour in the game. His hairstyle and a Triple Triad card featuring the prince is also buy-able at the Gold Saucer. Final Fantasy 14’s Final Fantasy 15 crossover event is available for a limited time, so make sure to pick up all the goodies before May 27 at 10:59 a.m. ET.